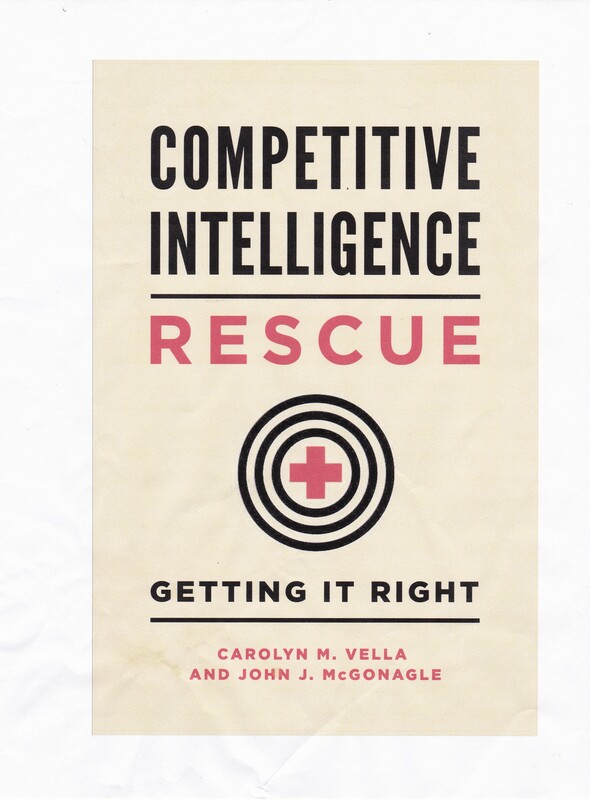 I’ve written a couple of blogs on the origins of competitive intelligence and probably will add to them in the future. However I would like to offer a thought about the future of competitive intelligence. If you read the previous blogs you know that, from my point of view, one of the contributing factors to the rise of competitive intelligence was the mustering out of US intelligence officials. That, I believe, had several impacts. Among them were the presence in the market of people with a skill, but without current employment, looking for something to do. Fortunately for business some of them migrated to competitive intelligence, and we benefited from that. Why raise that particular point? Right now we’re looking at a budget situation that the federal government faces which is, in a word, terrifying. It is not just a matter of what the official federal deficit is or even the federal debt. It is also a matter of what the other obligations of the federal government are, such as the unfunded liabilities for Social Security, Medicare and Medicaid. If you thin that is not an issue, please note there are claims that the National Flood Insurance Program is broke – so that the Congress had to send money there. The same is also true for state governments with their massive underfunded or unfunded pension plans. Regardless of political party or persuasion, this should and soon will impact federal government spending. Whether this is good is undetermined. But, we already hear the potential new director of the Central intelligence agency state that he will not apply across-the-board cuts in the agency but rather go program by program. What is unstated here is the fact that he assumes, properly so, that there will be cuts – if not today then tomorrow. When there are cuts in programs there are cuts in people. Given this is the federal government it is unlikely that people will fired, but many will feel decide to retire. I suspect that this is going to bring a new wave of intelligence-trained individuals into the private market space. I do not know whether this is good or bad for competitive intelligence. The technology involved in governmental intelligence these days is radically different than it was 30 years ago 40 years ago and it is unlikely the private sector can or will gear up to provide equivalent technology. But the skill sets are there and the people are there. I expect that competitive intelligence in the coming 5 to 10 years will again change. How and in what direction I do not know. I certainly would love to get your views on this. John, you’re absolutely right that the flood of intelligence professionals seeking for a non-governmental occupation in the nineties definitely produced a boom of competitive intelligence in this decade – but at the same time, US intelligence services started to rely on technology and neglected their capabilities to collect and to analyze upcoming threats properly (I don’t have to mention the subsequent intelligence failures). As far as I can see it from here in Europe, the US government has learned from these failures and now focuses on additional human intelligence personnel in the field and a massive investment in analysis capabilities. So, an overall cut of military spending does not necessarily mean a reduction of intelligence-related personnel, but the remaining budgets will be shifted towards avoiding conflicts which is done best by keeping and adding analysts. This will have a different effect on the number of intel pros on the market than in the nineties – I expect a much higher demand by the government.